Welcome to our new look website. 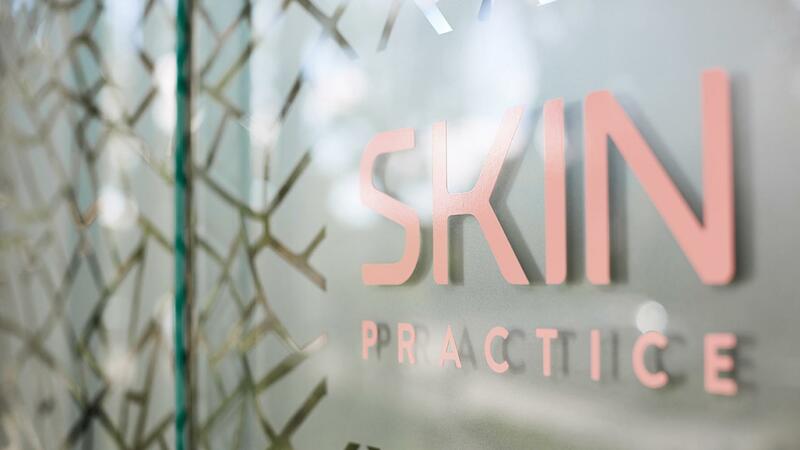 The Skin Surgery Centre has rebranded and is now called the Skin Practice, to better reflect our wide range of specialist dermatologist care. The most advanced and precise method for treating skin cancer. Specialists in facial skin cancer surgery. Botox, Fillers, Laser Hair Removal, Fractional CO2 Laser, BBL, Fractional Radiofrequency, Chemical Peels. The latest appearance medicine techniques and treatments. Melasma, Unwanted Hair, Acne Scarring, Rosacea, Redness, Sun Damage, Wrinkles, Stretchmarks, Dark eye circles, Scars. 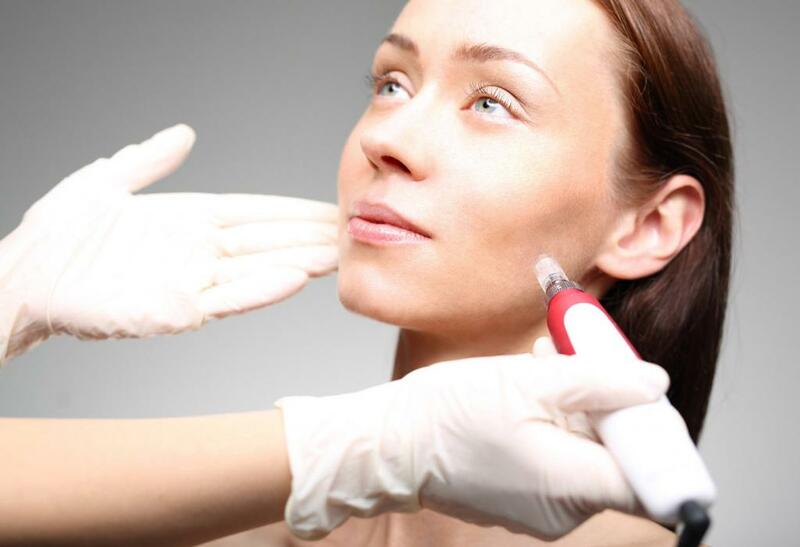 Cosmetic treatments by Dermatologists. Permanent Hair Removal using Laser not IPL. 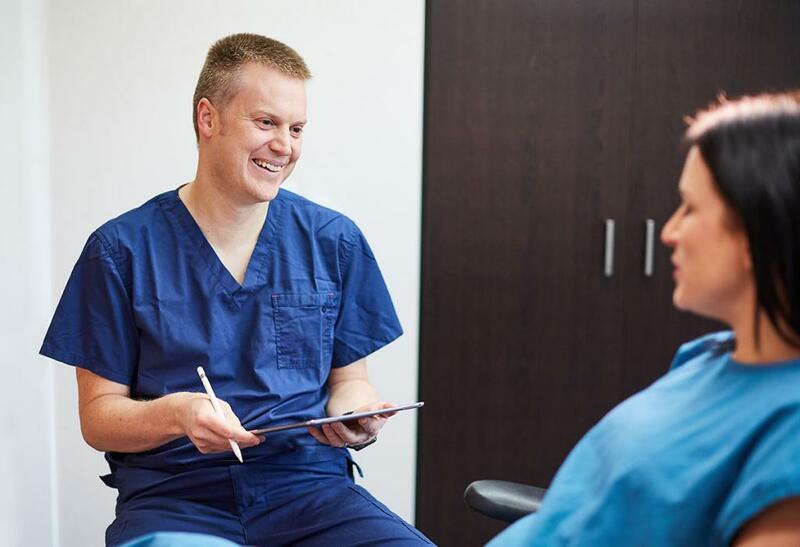 Performed by our expert cosmetic registered nurses. Basal Cell Cancer, Squamous Cell Cancer and Melanoma. 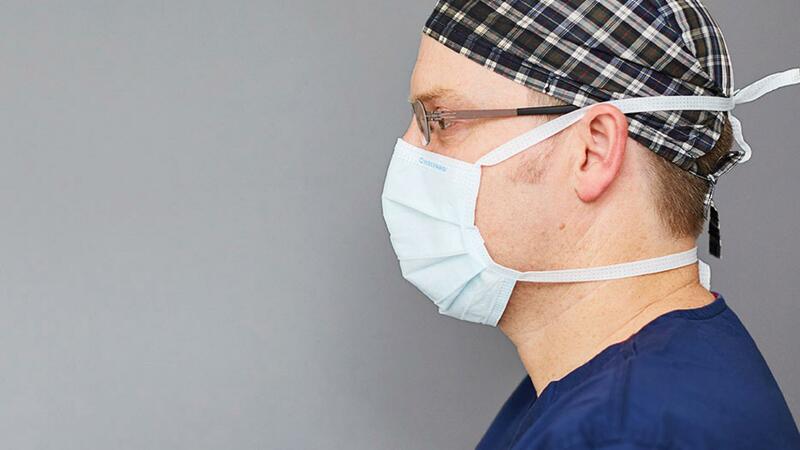 Skin Cancer diagnosis and treatment from liquid nitrogen to surgical excision. 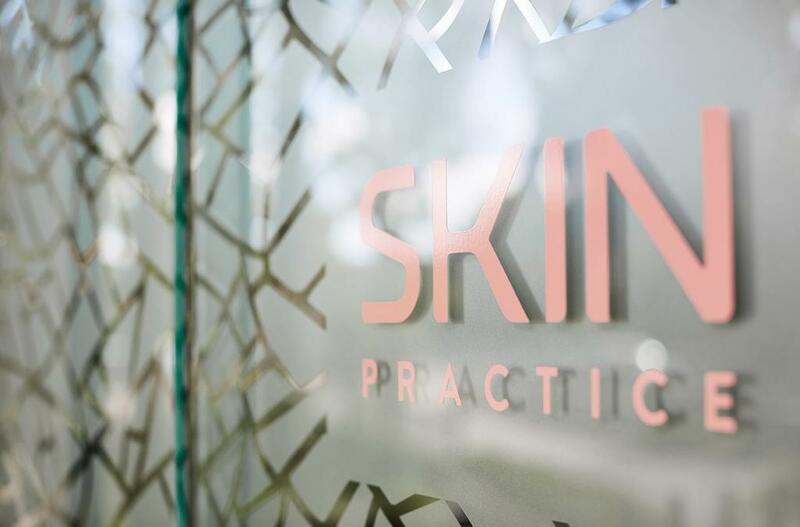 Our highly trained specialist Dermatologists provide the highest standards of care for Skin Cancer, Skin Conditions and Cosmetic & Appearance medicine procedures. 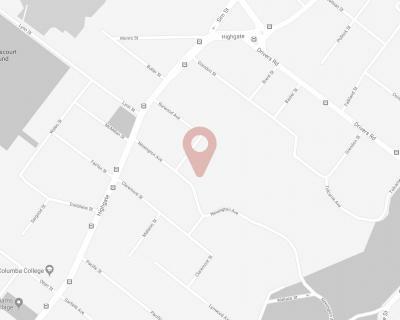 We have a wide range of the latest laser technologies to offer our patients throughout Otago and Southland safe and effective treatment. What if there was a treatment that could slow down the ageing process and keep you looking forever young? Safe and effective laser hair removal by skin specialists. The gold standard in skin rejuvenation for sun damage, wrinkles and skin tightening. The latest radio frequency treatment for acne scars, wrinkles, stretch marks & pore size reduction. 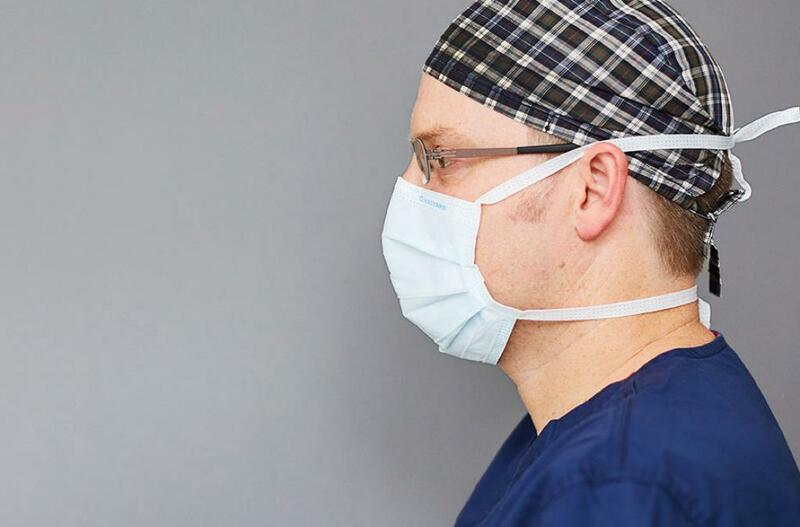 Mohs Micrographic Surgery is the most meticulous and precise method to remove high risk skin cancers.